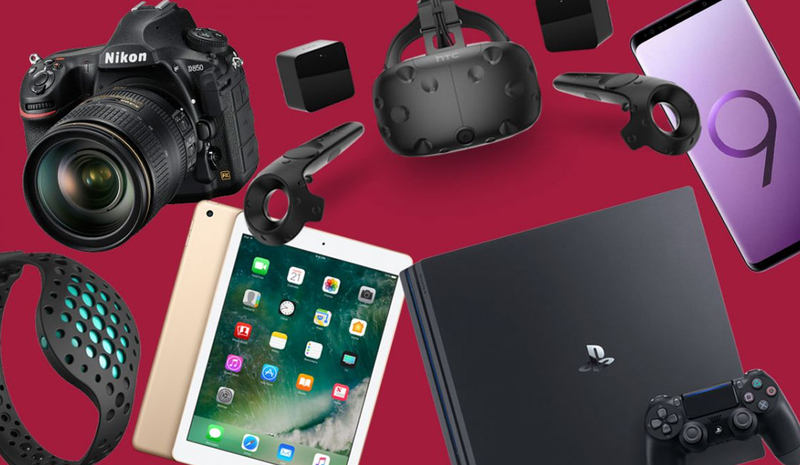 We live in a world of gadgets, but did you know that there are actually gadgets out there that can help enhance that digital designing experience of yours? Let’s take a look at some of the very best of them. It’s pretty clear: VR (Virtual Reality) is the next big thing out there, and it would be most prudent to take cognizance of this fact and jump onto the emerging VR bandwagon. 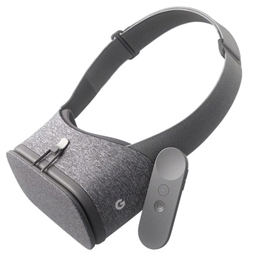 You can do this by using this new Daydream headset from Google. At the moment, this one only works with the Google Pixel and Pixel Xl Phones, but the range of compatible devices is going to expand soon. Ever wonder why you have to keep moving that mouse cursor back and forth in your favorite graphic designing applications like Photoshop? Well, the good news is that with this gadget, there is no longer the need to do that. 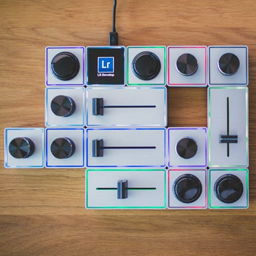 Using this gadget you will find that you are able to assign different buttons, dials as well as sliders, to your most favorite design software functions, and hence do away with that cumbersome cursor experience. 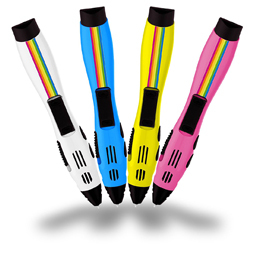 You might have heard of the Polaroid 3D Pen for Kids. The good news is, now there is one for you graphic designers as well. Take your graphic designing experience several notches higher. By making use of the 3D pen from Polaroid that has the likes of artists and engineers, as its target audience. You will find that this lovely pen even features an in-built fan that is specially designed to reduce heat and eliminate jamming. This one is a really great combination for people who are looking to extend their graphic design from the ordinary to the wonderful. Needless to say, the sketching experience is nothing short of being first-class, but that’s only the tip of the iceberg. The Pro Pen 2 is four times more pressure sensitive than its predecessor, and has pinpoint accuracy, with natural tilt support. One of the really great things about it, is it can handle even the most demanding applications of the 2D or even 3D kind. Definitely something to consider, if you have the budget and wish to slay with great graphics designing in keeping with the latest graphics trends. 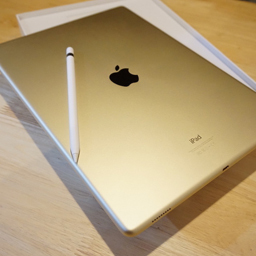 This one is one of the better gadgets you could have, to boost your digital experience. 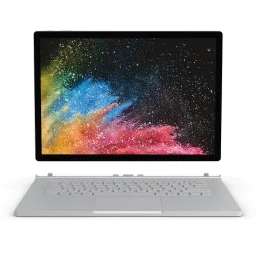 You will find the new Surface Book 2 is even better than its predecessor. There is the option of having a 13-inch as well as 15-inch screen, both of which detach to become a really cool Windows 10 tablet. Also, apps like Illustrator can be used in the Tablet mode, but it also handles more demanding tasks like video editing and 3D. Just when you thought that iMacs might not be the best choice for professional graphic designers out there, you might wish to think again. This one is a powerful and fast machine and is really good for all your graphic designing needs. In fact, the screen is 43 percent brighter than before, as Apple would have you believe. 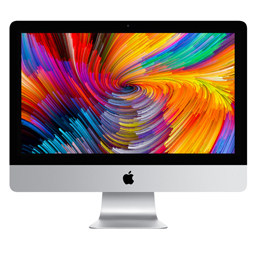 Remember, there is also the current new iMac Pro which reigns as Apple’s supreme product, but you really need to be in the mood for indulging if you wish to go in for that. Until that, this will suffice. You heard it right. At the very ends of our list, is a gadget that is understated yet highly important. A hard drive that contains your entire graphic designing work. The last thing you want is for that hard drive to crash and for you to lose your work, right? 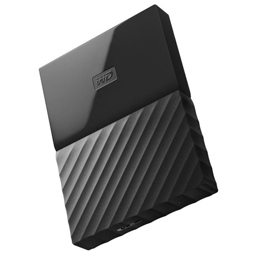 Here, that cloud storage comes as standard, along with Western Digital’s very own backup software. Solid state drives are still a tad bit expensive, but really worth it of course, because they have no moving parts and are thus less likely to fail.